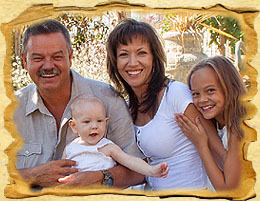 Estreux Safaris was founded by Anton and Wanda Esterhuizen. Estreux Safaris is committed to and promotes Old Style Authentic Hunting experiences, thus we have very strict ethics when it comes to the hunt itself. 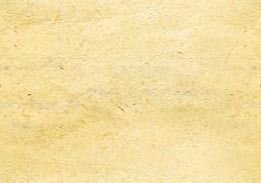 As a member of the Rowland Ward Guild of Field Sportsman, we base our hunts on the ethics and principles of fair chase. We believe in the whole hunting experience; we do not promote quantity, but rather quality trophies and lastly all our hunts are done in the typical walk and stalk manner. We always adapt our hunting style to fit the ability of our clients. Anton Esterhuizen, a Namibian by birth has been involved with conservation in Namibia since 1989, working for the then department of nature conservation as problem animal control officer and examiner of professional hunters. Later in his career he was appointed as Chief Control Warden for the north eastern part of Namibia, managing five national parks. During 1999 he joint one of the biggest NGOs' in Namibia, namely IRDNC, as coordinator in charge of natural resource management in the Kunene region in north western Namibia. During this period he was instrumental in the development of communal conservancies as highly sought after trophy hunting destinations with a current turnover of more than US$ 440 000 or 20% of the total income for communal conservancies per annum. In 2006 he was also awarded the prestigious "Conservationist of the year" award from the Namibia Professional Hunters Association (NAPHA). Anton Esterhuizen is a registered Professional Hunter with a Big Game license (highest qualification in Namibia) with the Ministry of Environment and Tourism (MET). He served on the Big Game committee of the Namibia Professional Hunter Association (NAPHA) for a number of years of which he is still a member. He is also a member of the Namibia Tourism Board, member of the Rowland Ward Guild of Field Sportsman and Official Measurer for Rowland Ward. Anton Esterhuizen personally guides 12 to 15 Namibian safaris every season and spends on average 260 days in the field actively hunting. He is known throughout Namibia as a Professional Hunter with a vast amount of knowledge and experience, integrity and hard work, not only to produce top notch trophies, but also the country, its people as well as the fauna and flora. A Namibian by birth, Wanda Esterhuizen has been living all her life in some of the most remote of areas throughout Namibia. She grew up in a family for which hunting was part of their everyday life. Although a qualified beautician; as wife she has followed her husband living in the bush and since 1999, after joining IRDNC, being instrumental in developing conservancies with rural Namibian communities in eastern and western Namibia. 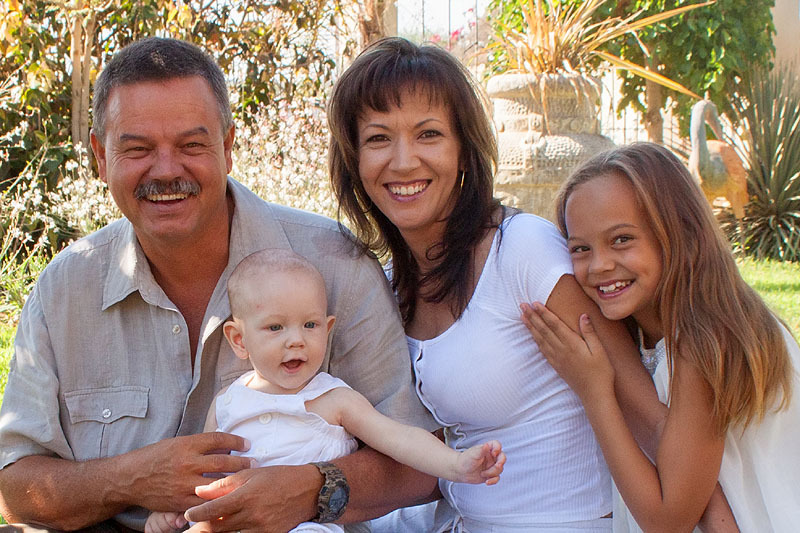 Anton and Wanda Esterhuizen has a daughter and son, Azaria and Jóshua, and nowadays operates and manages Estreux Safaris from their hometown, namely Otjiwarongo in north central Namibia, approximately 250km north of the capital Windhoek.